If it’s pure luxury you are looking for in a kitchen tap, then look no further than the MAYAN 4328 from Perrin and Rowe. 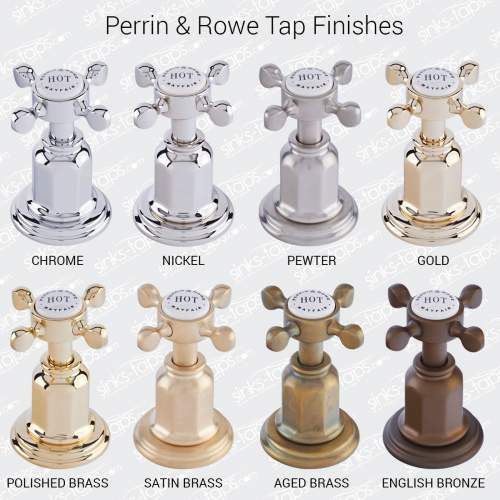 We have been a proud UK based specialist for Perrin and Rowe products for over 15 years and can highly recommend them as one of the best kitchen tap products on the market today. 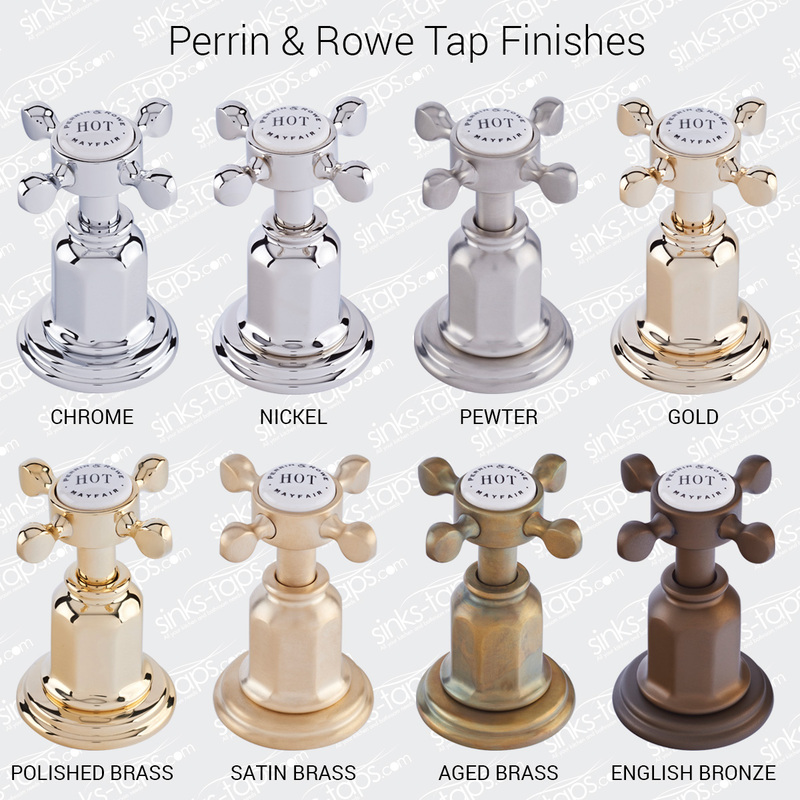 All Perrin and Rowe kitchen taps are supplied with full fixing kits which include the supply tails. 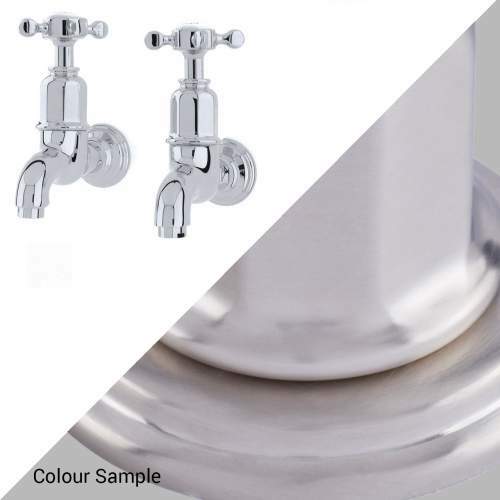 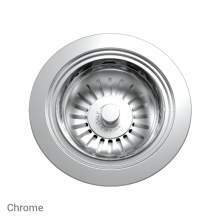 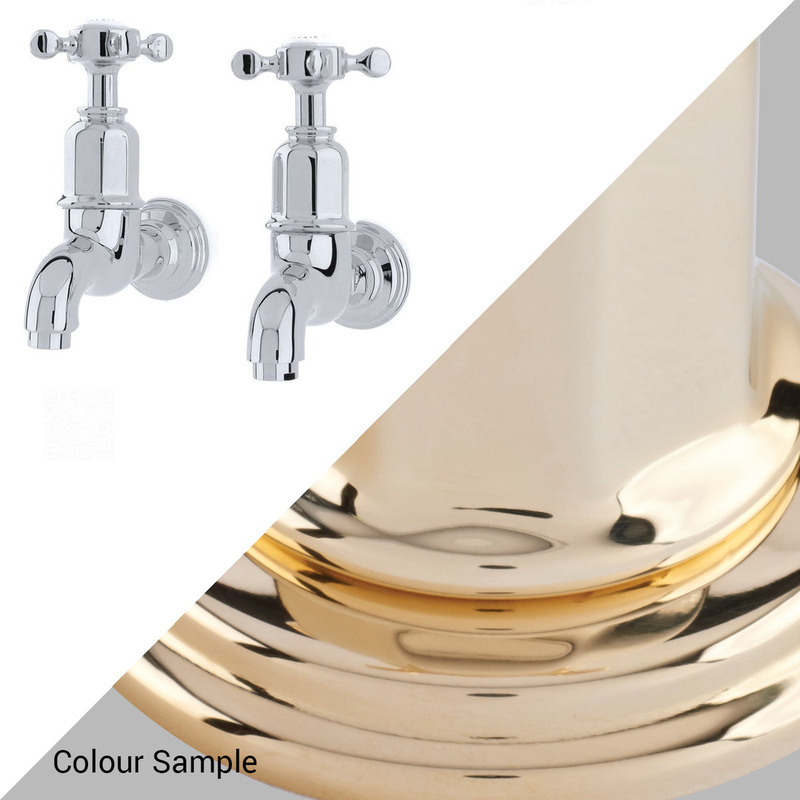 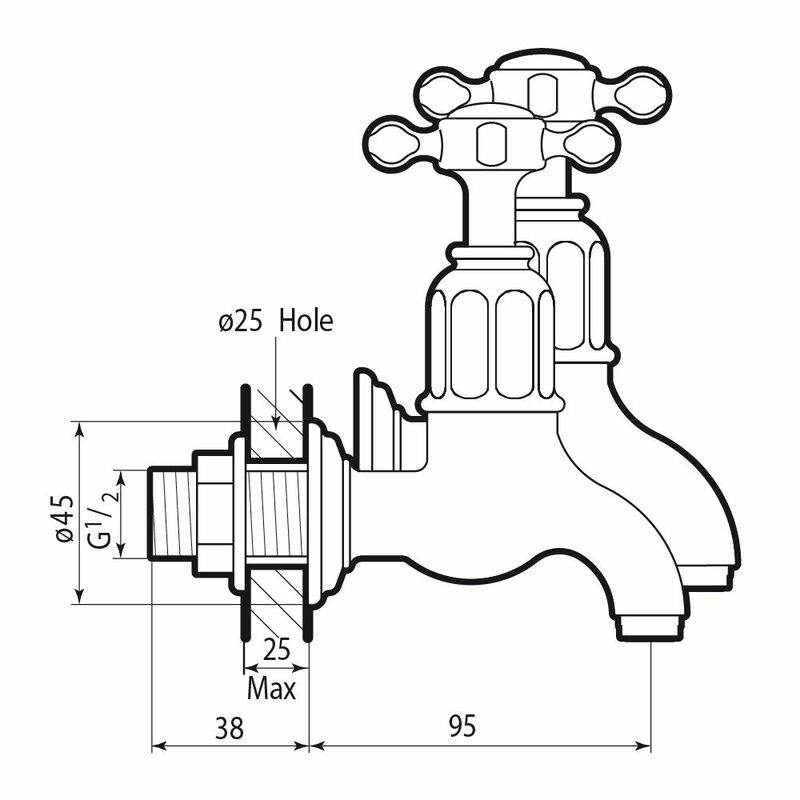 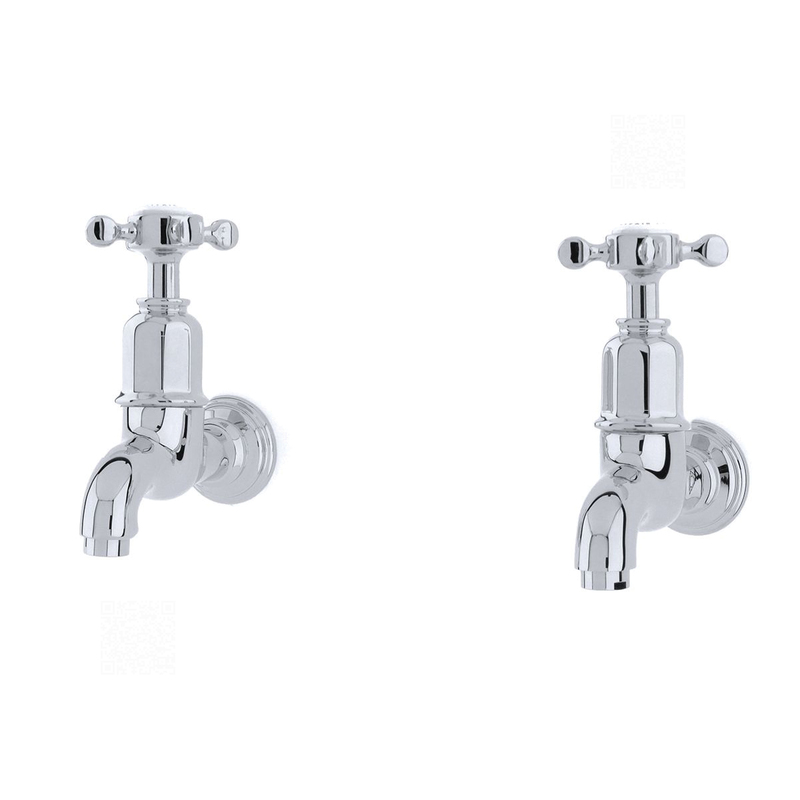 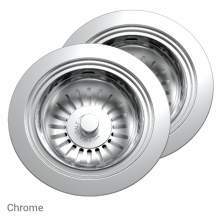 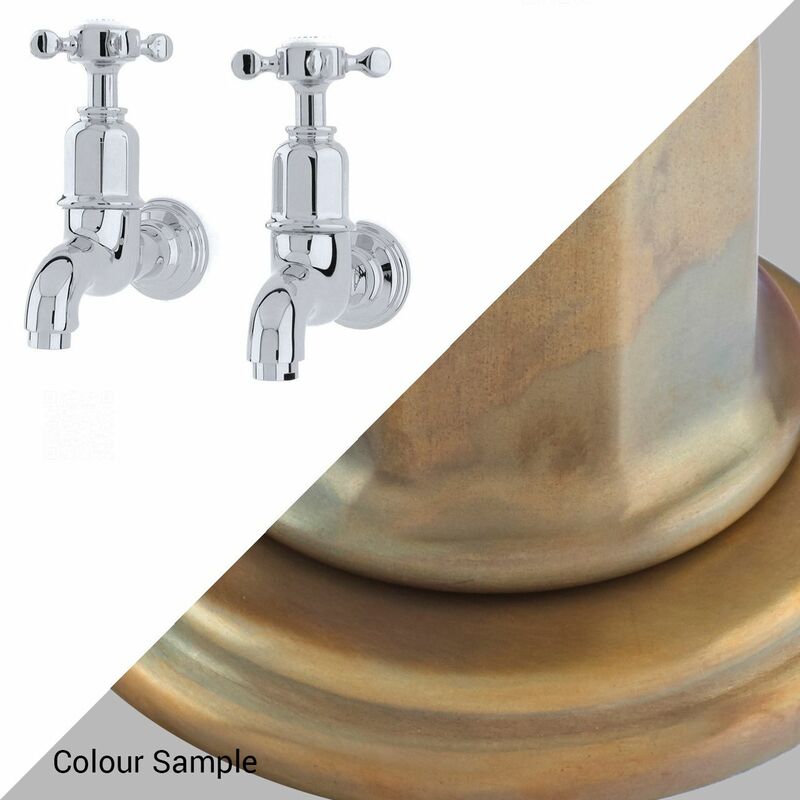 As they are manufactured in the UK, each Perrin and Rowe kitchen tap will connect to standard 1/2" supplies. 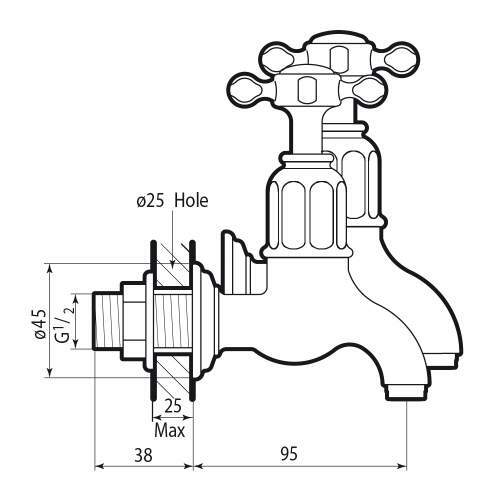 The hole size is 25mm.